Experience the wonders of an all-inclusive crewed cabin charter. 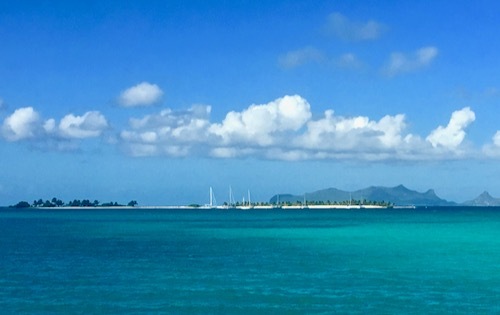 Wake up each morning in beautiful anchorages, set sail and feel the wind on your face, take in the sparkling tropical waters and exotic Caribbean islands. All levels of sailor are welcome. From beginners to experts with free sailing instruction provided if you want to learn how to sail. And, you can be as active as you like. Take the helm, crew with us or relax on board until we reach the next isolated cove. Then dive into the crystal turquoise waters and head ashore to explore. Later sip on a cocktail as the sun goes down. Then feast on a delicious dinner. And…repeat. If you are a solo or single traveller, a couple or a small group, you will have an unforgettable sailing vacation with us. There is no need to book a whole yacht, just book your ensuite cabin and create some amazing sailing holiday experiences. Experience life on board Nemo. Stay up to date with news, offers and promos. 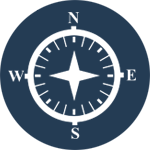 Choose a sailing destination and trip duration for your cabin charter. Then relax under the sun and stars. Make new friends, experience island life and have fabulous sailing vacation stories to share. You will be welcomed by two RYA commercial skippers, both also great cooks and great fun! Board as guests…and leave as friends! Sail in style on Nemo. When you book your en suite cabin, this safe and stylishly updated sailing boat is yours for the trip. Relax in style with sundowners and have delicious food cooked for you on board. Get hands-on sailing experience on a 50-foot charter yacht. 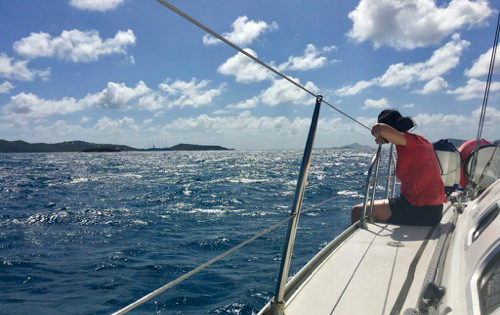 Have fun learning to sail if you are a beginner or polish your existing sailing skills with our expert instructor as we sail through clear blue Caribbean waters.